House BEEF: Prince Kaybee versus TNS! 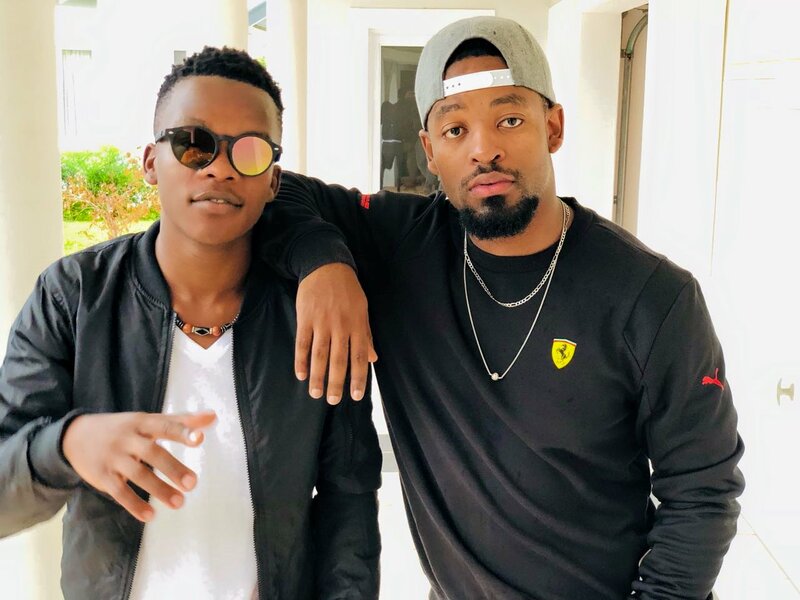 House music producers Prince Kaybee (Kabelo Motsamai) and his former protege TNS (Nkazimulo Ngema) are not getting along at the moment, Prince Kaybee took to his Facebook account to release a statement clearing the air on what took place between him and his former protege. He revealed that the accusations by TNS on the non-payment for the songs ‘Banomoya‘ and ‘Club controller‘ are false as TNS intends on discrediting his brand. He then went on to add that he has provided TNS with a roof over his head, clothes, a phone and a car to help with his music career throughout the entire year of 2018, Prince Kaybee also alleges that TNS had an affair with his girlfriend. What are your thoughts on this ongoing story?